Wanna really spoil me? Buy me some buffalo wings. 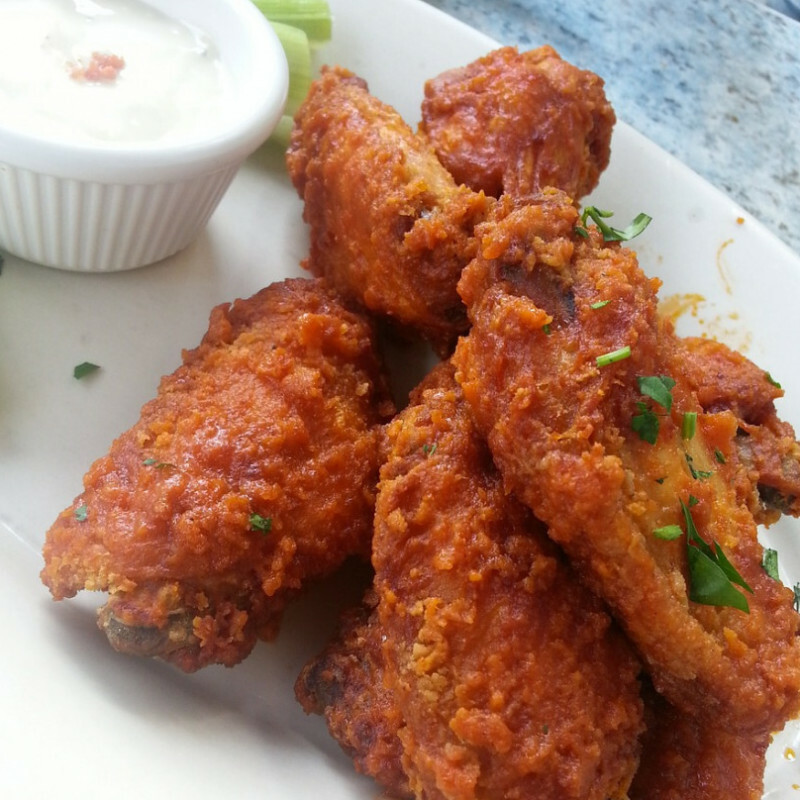 I LOVE buffalo wings! Fresh Baked Cookies from Nyx! Send me to get my toes done! vote 4 me! and get a prize!